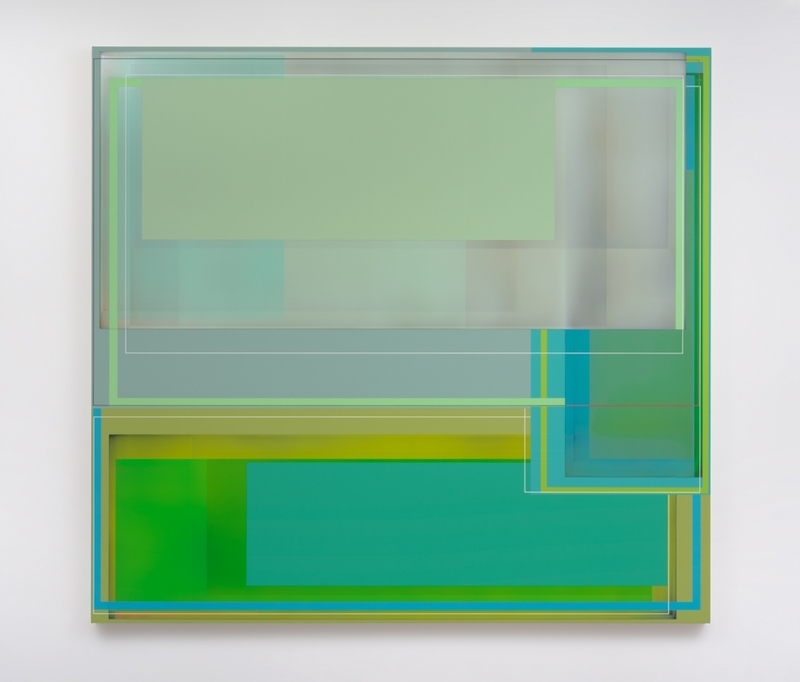 Susanne Vielmetter Los Angeles Projects is pleased to announce the gallery’s eighth solo exhibition of new work by Patrick Wilson. Patrick Wilson (b. 1970, Redding, CA) received his Bachelor of Arts degree at the University of California, Davis in 1993 and his Masters of Fine Art degree at Claremont Graduate School in Claremont, CA in 1995. 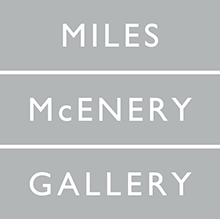 He has had numerous solo exhibitions, including “Evolving Geometries: Line, Form, and Color,” Center for the Arts at Virginia Tech, Blacksburg, VA; “Patrick Wilson: Pull,” University Art Museum, California State University Long Beach, Long Beach, CA; and exhibitions at Susanne Vielmetter Los Angeles Projects; Ameringer, McEnery, and Yohe, New York; Marx & Zavattero, San Francisco, and Curator’s Office, Washington DC. Recent group exhibitions include "Pivotal: Highlights from the Collection", Orange County Museum of Art, Newport Beach, CA; “On the Road: American Abstraction,” David Klein Gallery, Detroit, MI; “Geometrix: Line, Form, Subversion,” Curator’s Office, Washington, D.C.; “NOW-ISM: Abstraction Today.” Pizzuti Collection, Columbus, OH; “California Visual Music – Three Generations of Abstraction,” Guggenheim Gallery, Chapman University, Orange, CA; “Local Color,” San Jose Museum of Art, San Jose, CA; 2010 California Biennial, Orange County Museum of Art, Newport Beach, CA; “Keeping it Straight: Right Angles and Hard Edges in Contemporary Southern California,” Riverside Art Museum, Riverside, CA; and “Gyroscope,” Hirshhorn Museum and Sculpture Garden, Washington, DC. His work is included in many public and private collections including the Columbus Museum of Art, Columbus, OH; Crocker Art Museum, Sacramento, CA; Hirshhorn Museum and Sculpture Garden, Smithsonian Institution, Washington, D.C.; Long Beach Museum of Art, Long Beach, CA; Los Angeles County Museum of Art, Los Angeles, CA; the Orange County Museum of Art, Newport Beach, CA; and the San Jose Museum of Art, San Jose, CA.